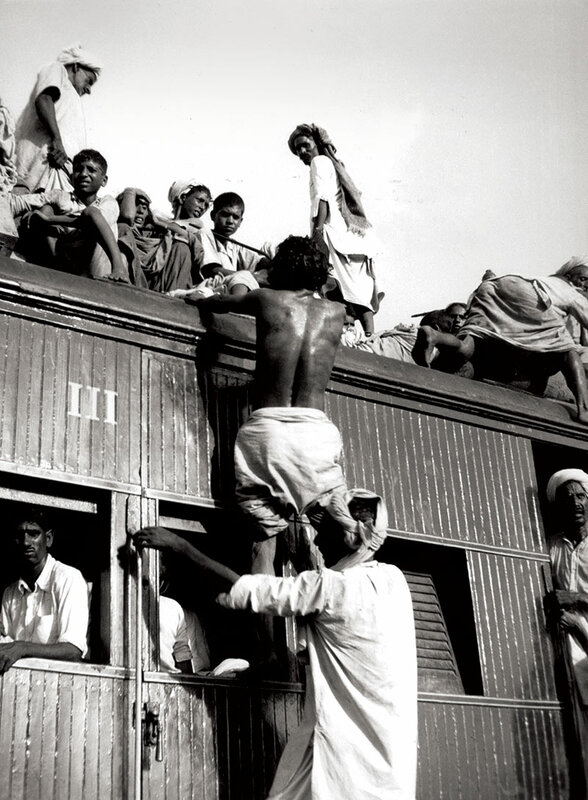 An analytical view of the traumatic Partition offers fresh perspectives on the devastating human cost. Yet another book on India’s Partition might appear doomed to déjà vu. Worry not, however. This racy, well-written, carefully documented account by a retired general-turned-historian, Barney White-Spunner, offers fresh insights into the politics of Partition and its devastating human impact. 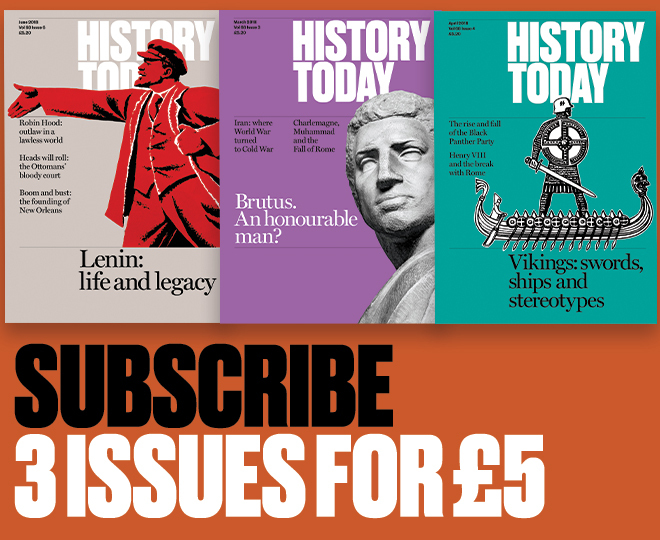 The former commander of British forces in southern Iraq, White-Spunner’s analysis is all the better for being free of the usual preconceptions of more specialist historians. This book sensibly dispels the notion that Partition was in any way the result of imperial policies of divide and rule. Almost all its British protagonists emerge as deeply committed to the unity of the subcontinent, which the Raj, more than any other Indian empire, had forged over two centuries. The one exception was the impatient last viceroy, Lord Mountbatten, who decided that drastic surgery was the only solution to escalating communal tensions. White-Spunner is kinder to Mountbatten than most historians, suggesting that his errors of judgment were largely driven by his close friendship with the Congress leader, Jawaharlal Nehru. The main culprit for Partition in this narrative was the predominantly Hindu Congress, with its determination to dominate a centralised, majoritarian state. Although the Muslim League, led by Muhammad Ali Jinnah, responded with its demand for Pakistan as a Muslim homeland, this was really a bargaining counter designed to secure Muslim autonomy in a loose Indian federation. While the Raj tried hard to broker a unity deal, its efforts foundered on Congress intransigence amid growing communal violence. White-Spunner rightly points out that the British might have pre-empted all this by granting a united India self-governing Dominion status in the 1920s or 30s, before Congress-Muslim League rivalry had become so bitter and entrenched. This book is at its most powerful in its month-by-month narrative of how Partition tore apart northern and eastern India, with the new state of Pakistan carved out of communities who had lived together for the past millennium. 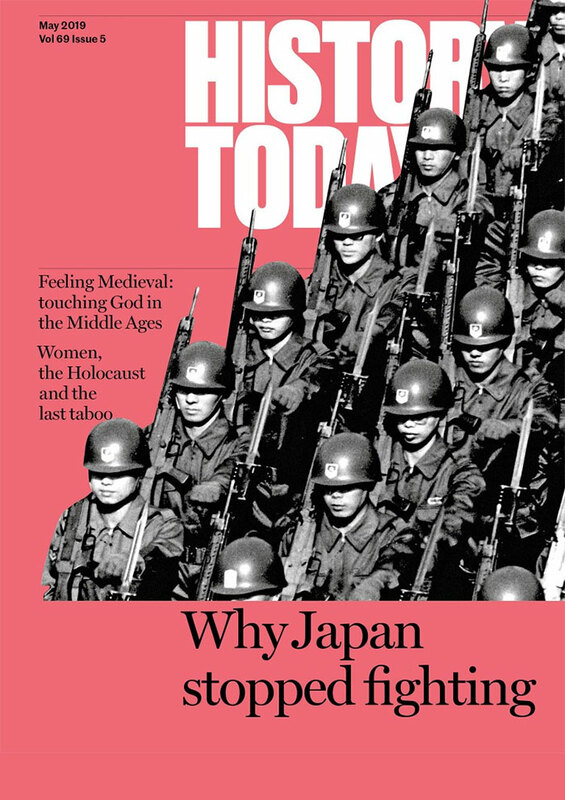 The book draws on oral history archives for its harrowing, though never voyeuristic, accounts of how otherwise humane people turned overnight into brutal killers of their own friends and neighbours. Not only did an estimated million die in such ethnic cleansing, but many of them were hacked to pieces in the most horrendous manner, thousands of men and women with their breasts and genitalia mutilated, pregnant women with their bellies cut open, babies with their brains bashed out. White-Spunner spares us no such details, but his purpose is to remind us of the human cost of the new lines that were being so callously drawn on India’s map. Perhaps because of his own military background, he is at his best on how Partition tore apart the century-old camaraderie that had held together the British Indian army. All is not doom and gloom, though. There are stories of great heroism – by Indians who sheltered friends and servants from murderous mobs and by British officials who sacrificed their lives trying to separate the protagonists. There are also lighter anecdotes, such as Nehru shocking Indian onlookers by kissing Edwina Mountbatten in public, or V.P. Menon, who bullied and cajoled India’s princes into joining the new republic, hiding under a desk while a demented princeling brandished a toy pistol. The most telling part of this book is its description of how the 41,000 British troops still stationed in India were largely confined to barracks by their political masters, when their deployment might have stemmed the tide of violence. It was a tragic failure of nerve and judgement, due partly to the timidity of Nehru and British Prime Minister Attlee and partly to the distrust between Viceroy Mountbatten and his military chief, Field Marshal Auchinleck. Zareer Masani is the biographer of Indira Gandhi and the author of Macaulay: Britain’s Liberal Imperialist (Bodley Head, 2013).